One of the few organizations in the world such as IBM has the ability to develop a model to run at a granular scale. This is the company that understands the value that science brings to the society. It has been making efforts with the UCAR to improve atmospheric as well as computational sciences. Recently the company has announced that soon its supercomputers will have the power for predicting the weather systems of tomorrow. The leading company has affiliated with the University Corporation for Academic Research and the National Centre for Atmospheric Research for developing the regional scale forecasting for anticipating weather at the local level. The company is expected to introduce a model for the first time that will cover the whole world. 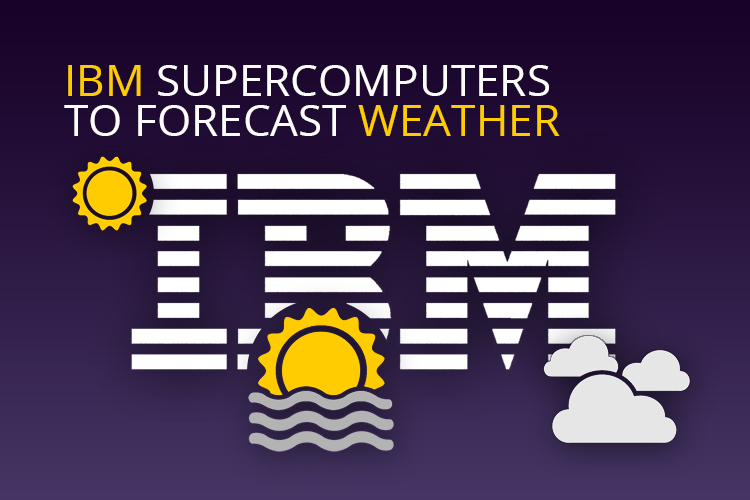 Nowadays, technological systems are more focused towards forecasting massive sized metrological systems but the basic idea behind IBM’s development is that it wants to account for the influence of smaller events on the local weather. These smaller events are such as thunderstorms. For co-designing a computational solution, IBM will collaborate with UCAR to run on the former’s POWER9-based systems. The company is set to launch the system by the end of this year. The computational power house will be used by the Weather Company to adapt NCAR’s community weather model on a global level. This will help to improve the longer term predictions and to make better forecasts for weeks or months. From today’s models, this is a major progress as it will help predicting smaller weather events accurately enough for larger regions.